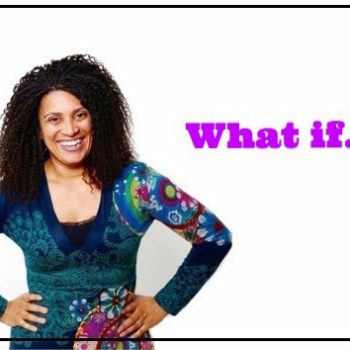 As an educator, TV presenter, author and speaker, Jaz Ampaw-Farr is a catalyst for change. Passionate about the difference you can make, she shares her powerful and transformative story, using celebration and provocation, to motivate and inspire audiences of the huge difference the smallest actions make. Born into poverty, sexual abuse and neglect, Jaz believed that she was worthless. But five teachers disagreed, and together embedded an ambitions resilience that interrupted her trajectory and saved her from a future of prostitution, crime and drugs. 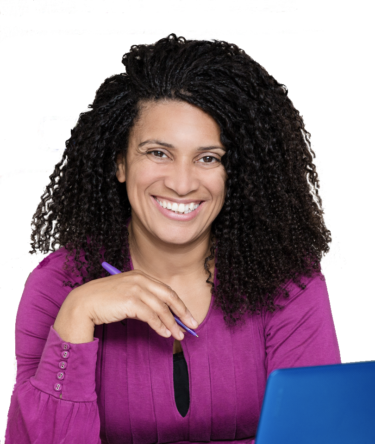 Jaz has spent the rest of her life paying them back, qualifying as a teacher in 1994, and quickly becoming a respected literacy expert, consulted by governments around the world. 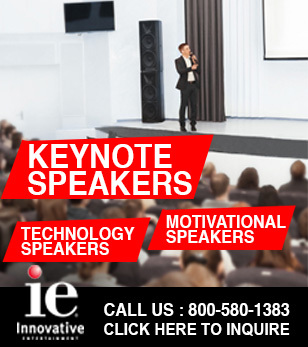 Jaz delivers keynotes internationally across education, health and business sectors. Her infectious passion, commitment to facilitating measurable impact and the regular standing ovations she receives, all speak to how engaging and resourceful her talks are. Her background as a stand up comedian enables her to command the stage, light fires and change minds. 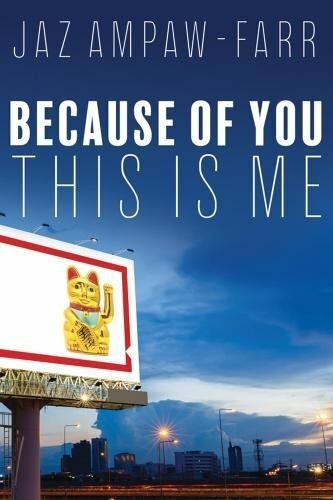 Jaz’s book, ‘Because Of You – This Is Me‘ (CrownHouse Publishing – available on Amazon) looks at reverse engineering her own mindset shift and pinpointing the pivotal part played by others. It provides a toolkit for anyone looking to embed ambitious resilience in their career and personal life. 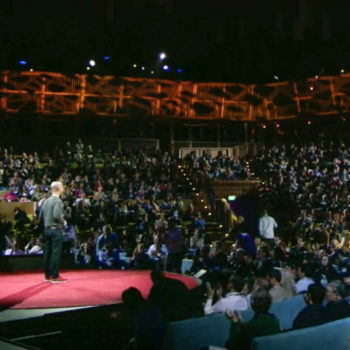 Jaz delivers keynotes on arena stages including at TEDx. In addition to live appearances, notable TV moments include the BBC show, Hard Spell Abbey, featuring Jaz as educational adviser, writer and presenter and getting fired in the first week of the TV show, ‘The Apprentice’. Click here to book Jaz Ampaw-Farr for your next event!